Traveling with the airlines can be an arduous process, especially after United’s highly publicized forceful removal of a passenger on one of its flights. United’s incident is a sobering reminder that passenger rights do exist and it’s more important than ever for passengers to become familiar with them to prevent a similar situation from happening to them. Here are some important things to know about being bumped from a flight, your passenger rights and what to expect if you’re bumped from a flight. Many airlines have a disclaimer in fine print stating that passengers may be removed from a flight to make space for crew members. As understandable as it is to contest the policy, purchasing a ticket from the airline is known as a contract of carriage, which means the passenger consents to the airline’s legal policies and expectations, including being randomly selected for removal from an overbooked flight. First, flight attendants will ask passengers on an overbooked flight if they’re willing to give up their seat. 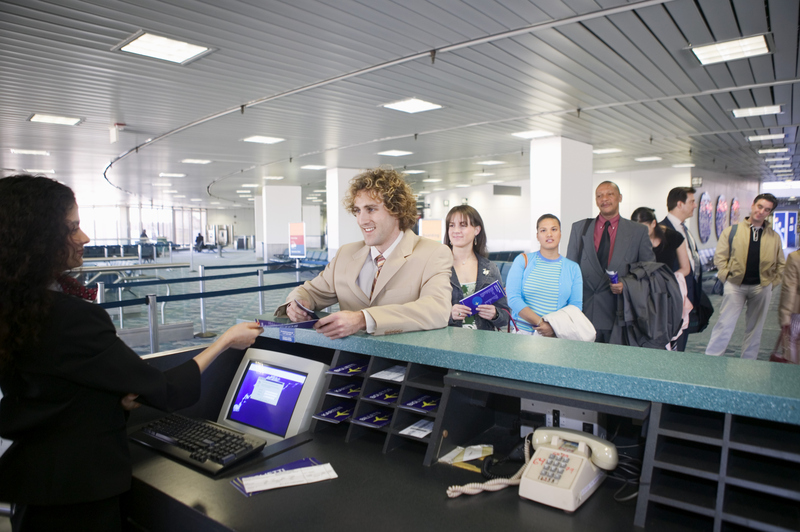 The airlines recognize that being bumped from a flight is inconvenient for their passengers and offers flight vouchers as compensation for displaced passengers. 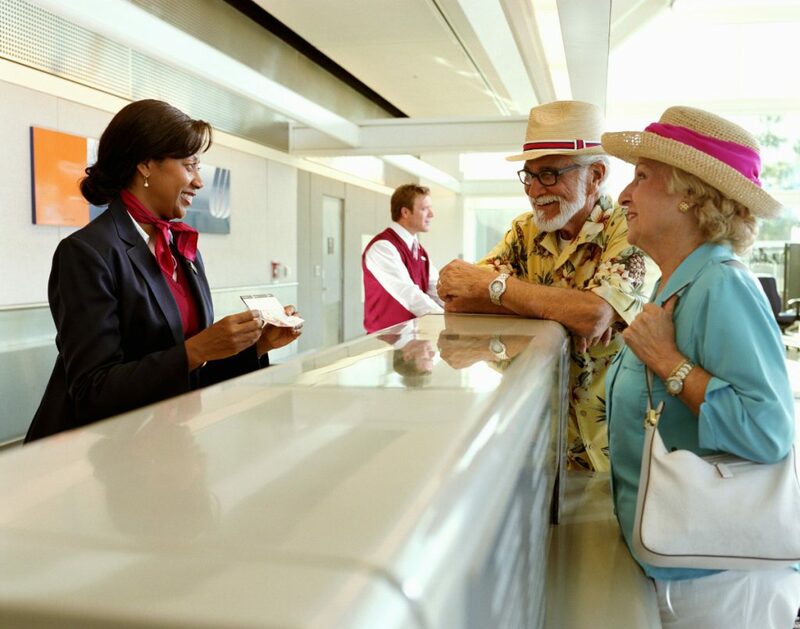 Flight vouchers generally start at $200 and may be increased depending on how late your flight is to your intended destination or how long it takes for a passenger to volunteer. 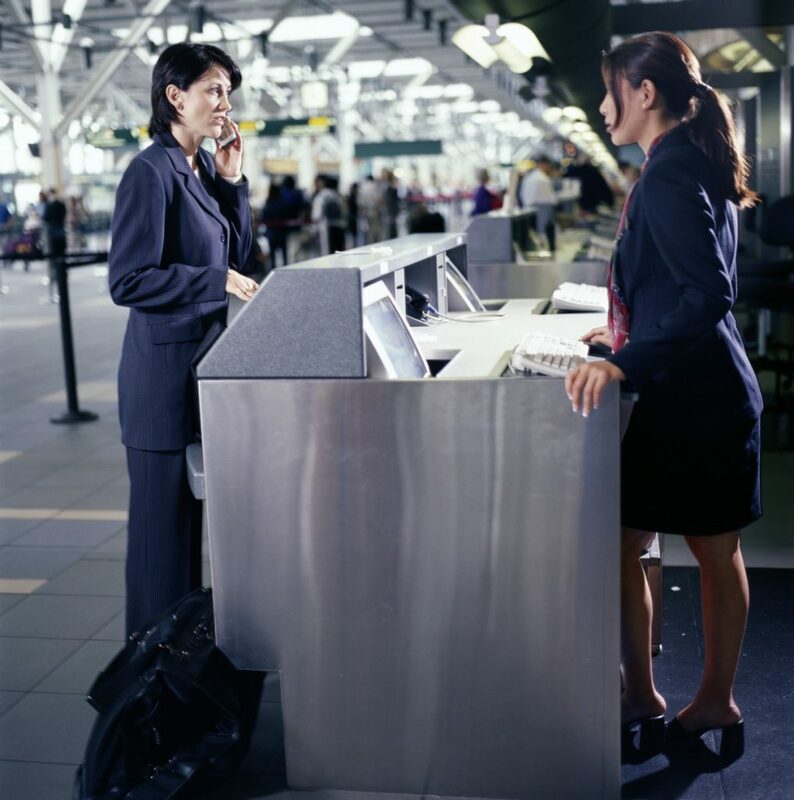 If no one volunteers, flight attendants must randomly select passengers to be removed to accommodate crew members. Being bumped from a flight has its advantages, as travel vouchers not only compensate you for the flight you missed but can also cover future flights as it’s not uncommon for some travel vouchers to be worth an average $650, depending on the airline. If you have time to spare, it would be advantageous to take the travel voucher and arrive at your destination a few hours later and receive a fully compensated flight or flights in the future. However, if you have a time-sensitive event to make, such as a funeral or wedding and you’re selected for random removal, you may negotiate with the flight attendants if you explain your situation. However, the airline is still empowered to remove you regardless of circumstances. If removed under these circumstances you may immediately file a claim for compensation with the airline and still receive a travel voucher. If you’re traveling somewhere on special circumstances, such as heading to a funeral or wedding, there is a way to improve your chances of not being selected. Contact your airline 48 to 24 hours ahead of time and notify an airline agent that you’re traveling on special circumstances and ask if they can prevent your removal in case your flight is overbooked. Agents may accommodate you by adding free flight insurance or may notify your flight’s attendants of your situation, allowing them to skip you in the random selection process. There is no guarantee the airline may accommodate your needs but it’s best to try and secure your position on the flight beforehand. Let being bumped off your flight be your only concern and rest easy knowing your vehicle is in safe hands with Freedom Park Airport Valet Services. We understand that flights can be delayed and flight removals happen, and we ensure our customers immediately receive their vehicle regardless of when they arrive. We work with our customers to ensure we deliver their vehicle at their new arrival times promptly and efficiently. Don’t hesitate to contact us when you’ve been delayed or removed from a flight. We’ll work with you to ensure you get home quickly the minute you step off the plane.